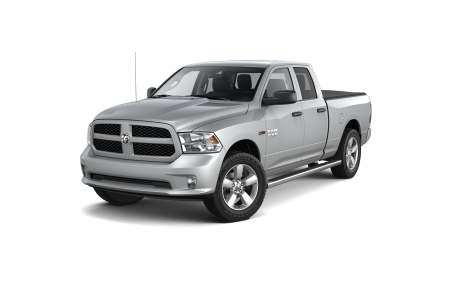 Welcome to Dwayne Lane's Chrysler Jeep Dodge Ram in Everett, Washington. 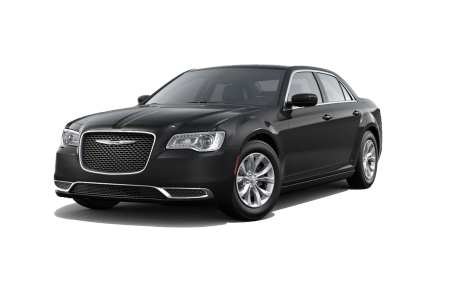 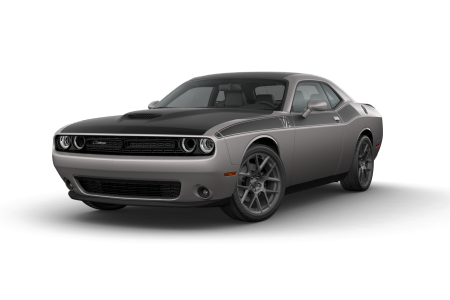 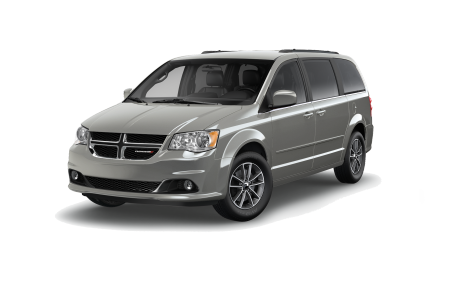 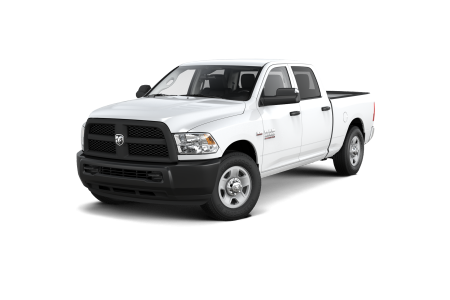 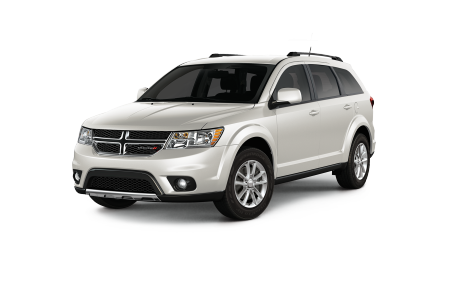 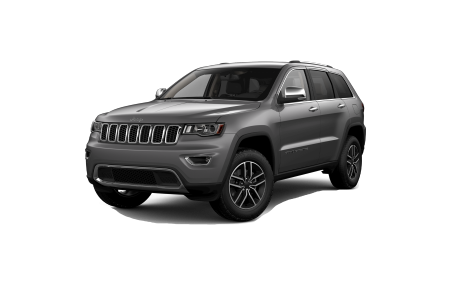 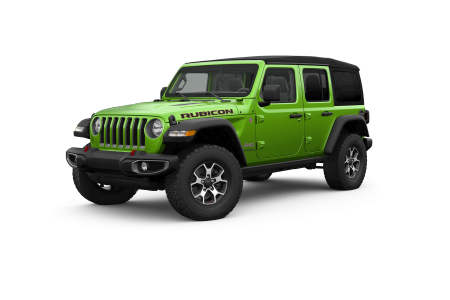 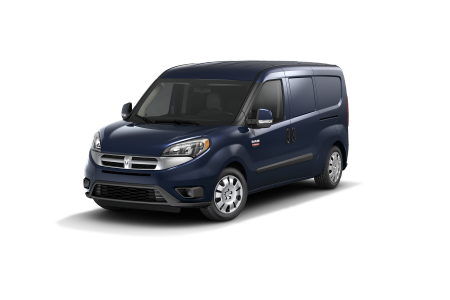 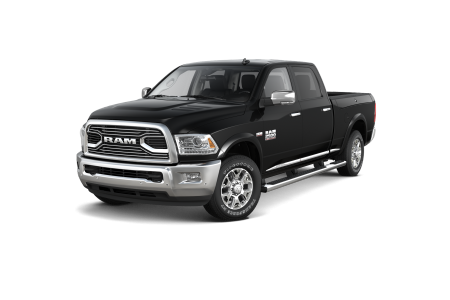 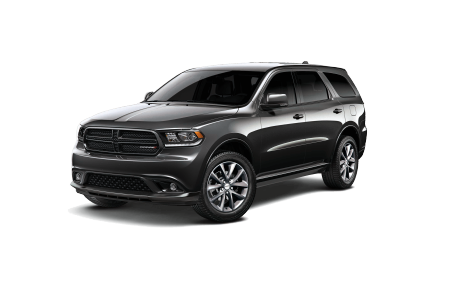 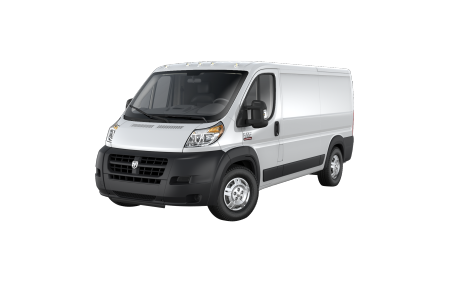 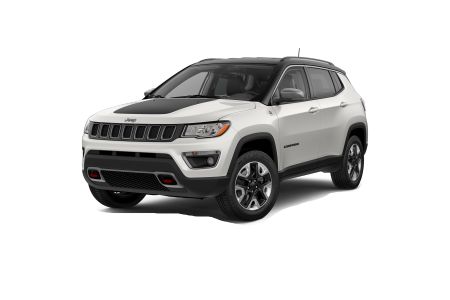 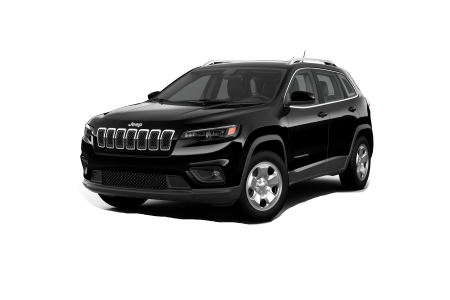 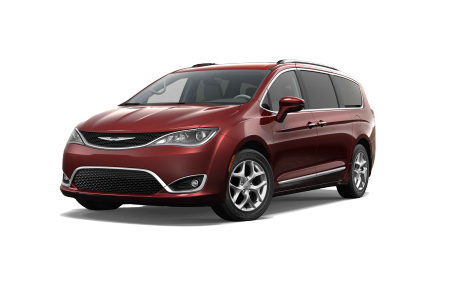 We're here to bring you the best of Chrysler, Jeep, Dodge, and Ram vehicles. 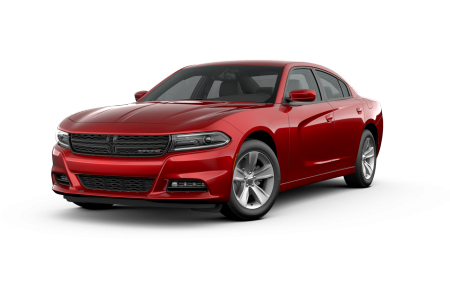 Find your perfect make and model, and see what we have in store. 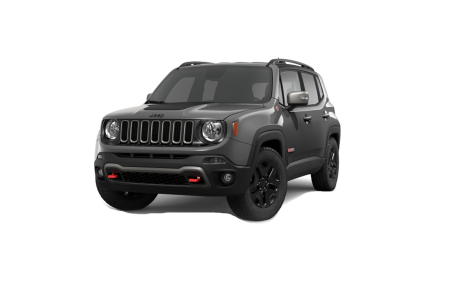 Visit us for a test drive at our Everett, WA dealership after you've browsed our model lineup below.